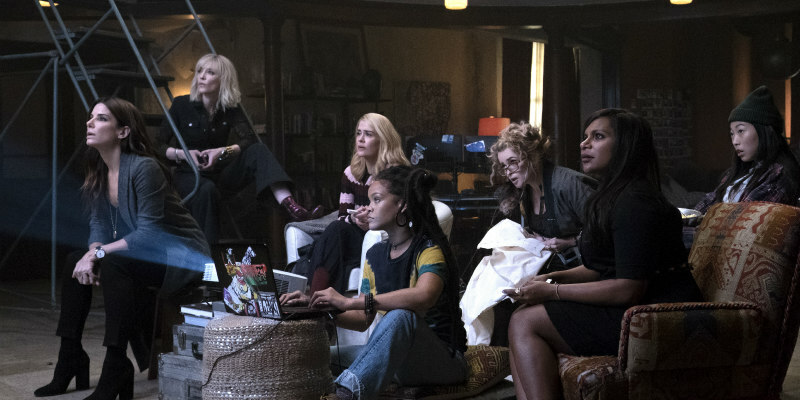 The first trailer for the female-centric Ocean's 11 spinoff has arrived. Hunger Games director Gary Ross takes over the Ocean's franchise from Steven Soderbergh with a female led instalment in the series headlined by Sandra Bullock, Cate Blanchett, Rihanna and Anne Hathaway. Plot details are still scarce, but the movie features a crew led by Bullock, playing Debbie Ocean, sister of Danny, and their attempts to pull off an elaborate con in New York. Check out the UK and slightly longer US trailer below. 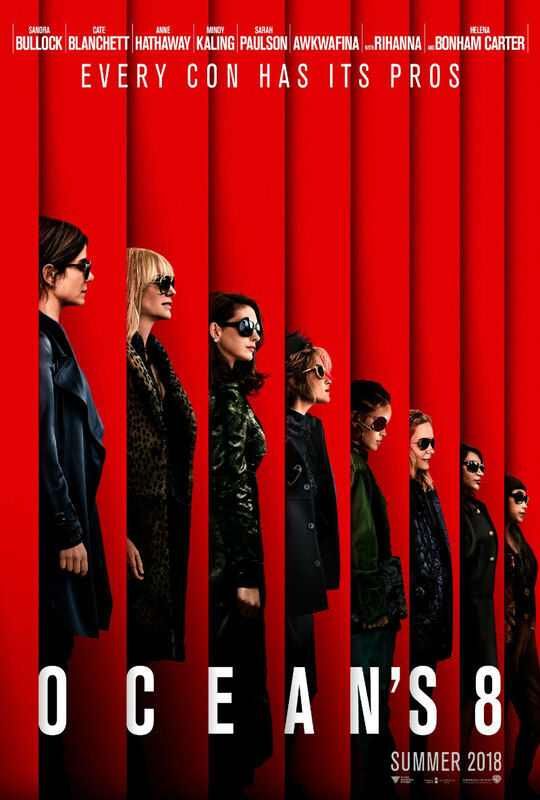 Ocean's 8 is in UK/ROI cinemas June 22nd 2018.